UPDATE (22/1): No new guitar, unfortunately. 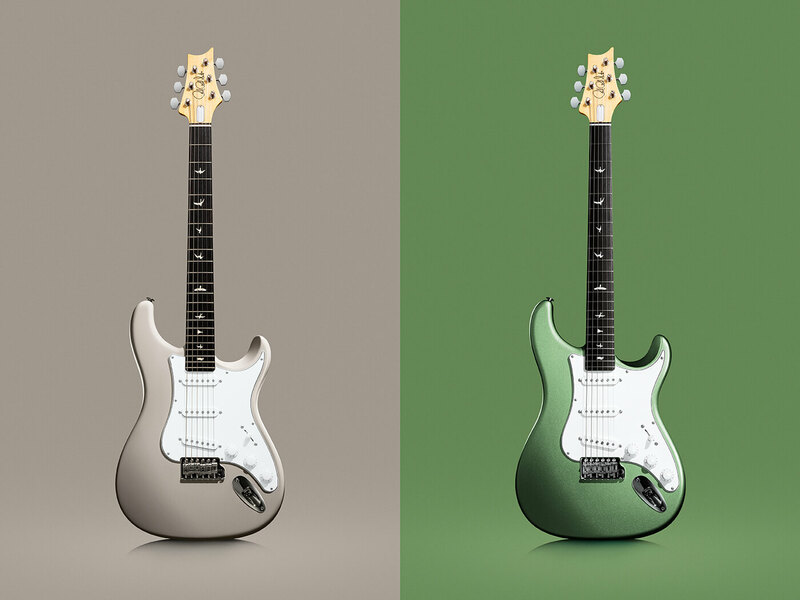 PRS has announced four fresh colours for the Silver Sky: Dodgem Blue, Moc Sand, Orion Green and Golden Mesa. John Mayer fans, hold onto your hats. It looks like the bluesman has some big news to share tomorrow. If this feels like déjà vu, we hear you. As some might recall, Mayer pulled something similar last year, teasing his PRS Silver Sky signature axe on the same social media platform. While last year’s post was a little more telling, this new teaser leaves more to the imagination. Will this be another Strat-style guitar? 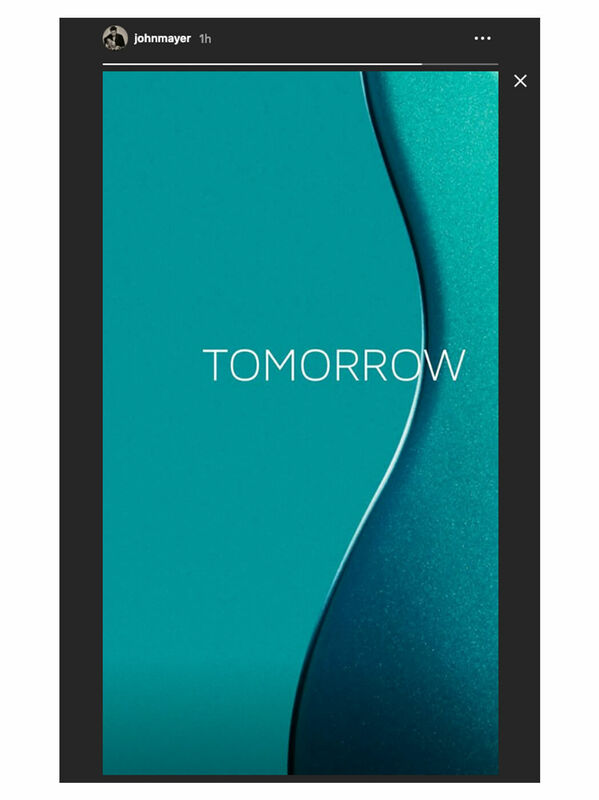 Will it be a production line model? Is it even a guitar release? 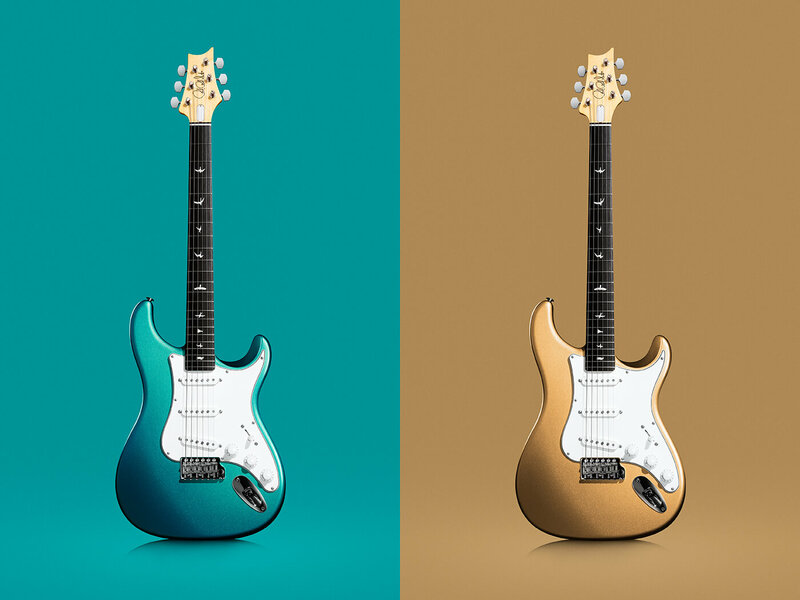 In the meantime, check out three confirmed PRS SE signature models here. Or, read our review of the Silver Sky here.